The Indigenous People of Biafra has attributed the low turnout of voters in Anambra governorship election to its directive. 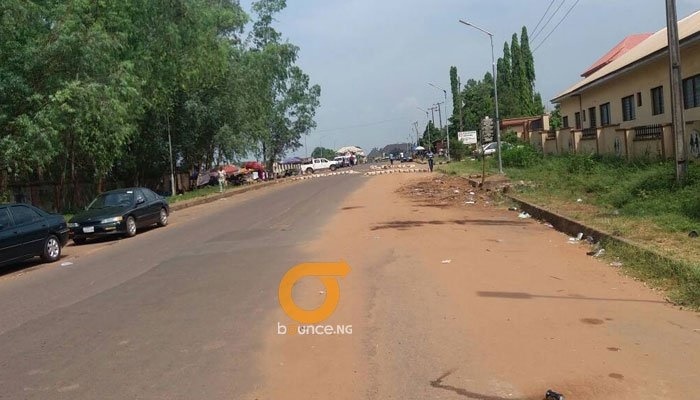 The Indigenous People of Biafra (IPOB) has thanked the people of Anambra State for reportedly boycotting the ongoing governorship election in the state. Speaking on the alleged low turnout that greeted the elections, spokesperson of the group, Emma Powerful, in a statement attributed the development to their directive. “IPOB wants to use this opportunity to congratulate Biafrans particularly the people of Anambra State for obeying the order of IPOB and our leader Mazi Nnamdi who has been abducted since 14th September 2017 in today’s election. “The people of Anambra State have shown the whole world that they are the are the first sons of Biafraland and no doubt about that, there is no election in Anambra State, everywhere is empty both the polling booths and streets are totally deserted. “We want to tell the whole world that IPOB under the leadership of Mazi Nnamdi Kanu gave the order on Anambra State governorship election to prove to the civilised nations that we are no more interested in the system of government and her political strategies. "The international community and other civilised nations should come for rescue of Biafrans in the Nigerian Islamic government,” Powerful said. However, Bounce News correspondents monitoring the election report that the election has witnessed impressive turnout of voters at most of the polling units. In Anambra East local government where the candidates of APC and APGA hail from, the turnout was so high that police had a field day trying to control the voters. At Aguleri, the country home of Gov. 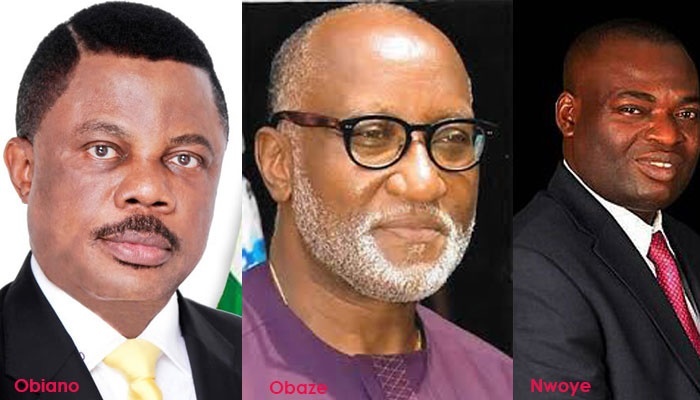 Willie Obiano, the governor said he was happy with the massive turnout of voters. The APC governorship candidate, Dr Tony Nwoye, also told newsmen that the turnout was high and impressive.